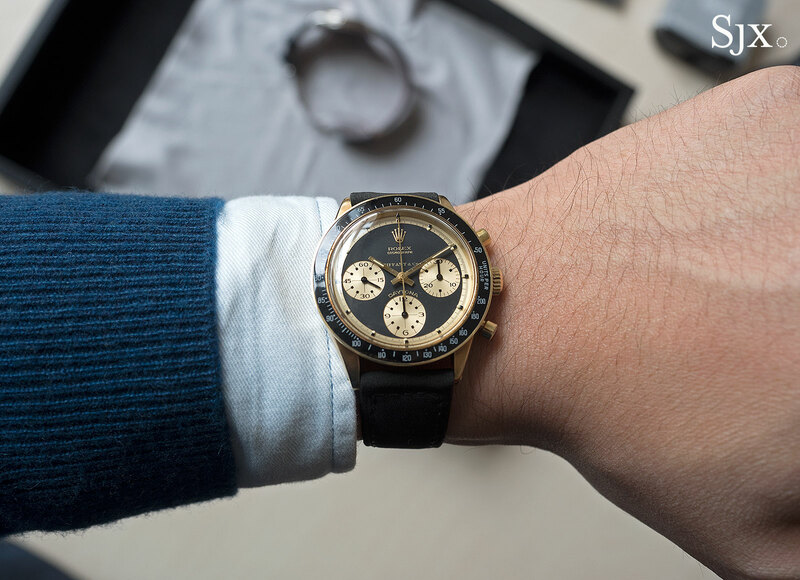 Not long after Paul Newman’s Rolex Daytona became the most expensive watch ever sold at auction – for US$17.5m if you’re wondering – Phillips auctioneers has announced Daytona Ultimatum, a thematic sale dedicated to the Rolex chronograph. The curator’s identity seems to have been the inspiration for the forcefully worded sale title. Phillips declined to reveal his name, but name of the sale ultimately makes it obvious: the Italian collector and expert Pucci Papaleo. He’s best known for the gargantuan book titled, unsurprisingly, ULTIMATE ROLEX DAYTONA, a 7kg tome that costs over US$4000. The timing of the sale smartly capitalises on the momentum from the world record for Paul Newman’s watch, but perhaps not in the manner market observers might expect. 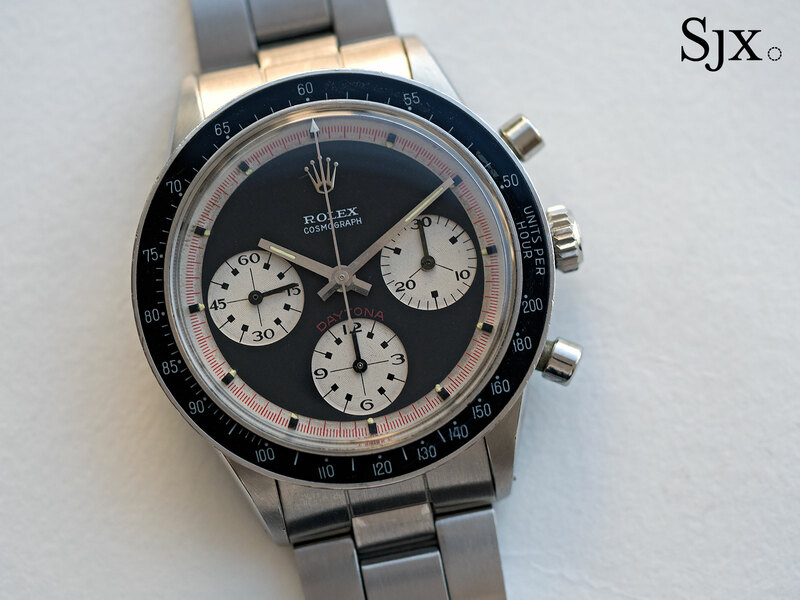 While watch enthusiasts might have seen enough of the Daytona, the endless publicity in the mainstream media about Paul Newman’s Daytona has broadened the appeal of the Rolex chronograph beyond the traditional watch collector audience. Correction December 16, 2017: An earlier version of the article stated that the sale will only include one example of each reference; that is incorrect.